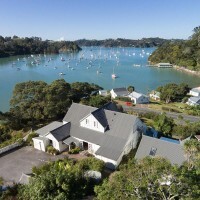 Bed and Breakfast accommodation in the Bay of Islands is a great way to get a personal New Zealand experience on your holiday. 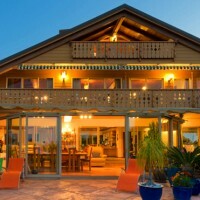 Because you are staying with people who live in the bay and cater to tourists regularly, they will be able to help you get the most from your trip to the region. 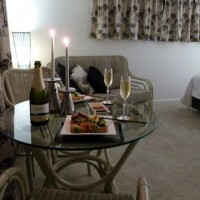 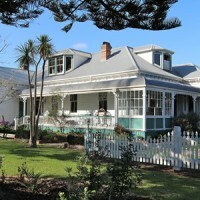 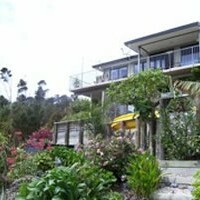 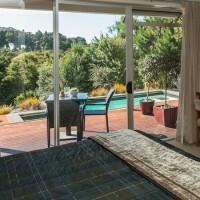 Try a Bay of Islands B&B, you won’t regret it!